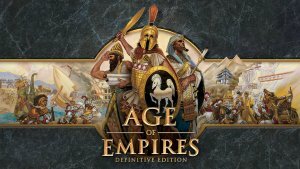 Age of Mythology: Extended Edition – New Beta Available November 19th! 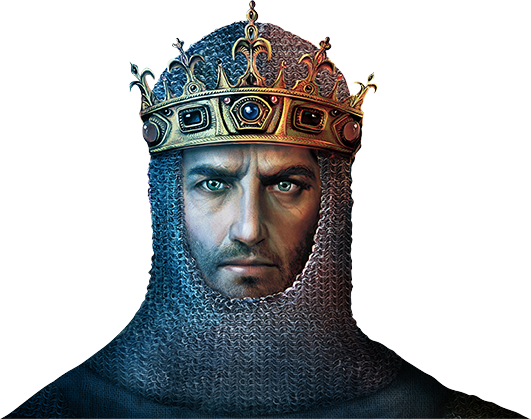 Age of Empires II HD: African Kingdoms Launches November 5! Dev Blog #7 – Marco Polo, New Maps! Dev Blog: African Kingdoms Expansion Balance!